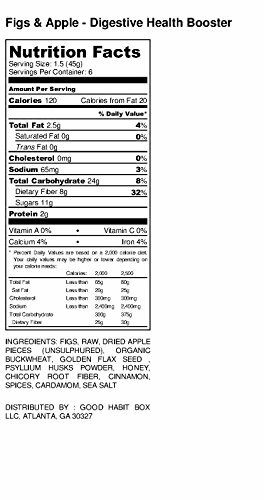 Good Habit Super Topper -Apple Fig- with Buckwheat, Chicory Root, Psyllium Husk Gluten Free Prebiotic Digestive Health Booster | SleepyChef.com | everything breakfast! Good Habit Super Toppers are a excellent way to include to nutrition and flavor to your favorite breakfast oatmeal, cereal, yogurt! They are excellent way to add flavor and nutrition to your ice cream or pudding! 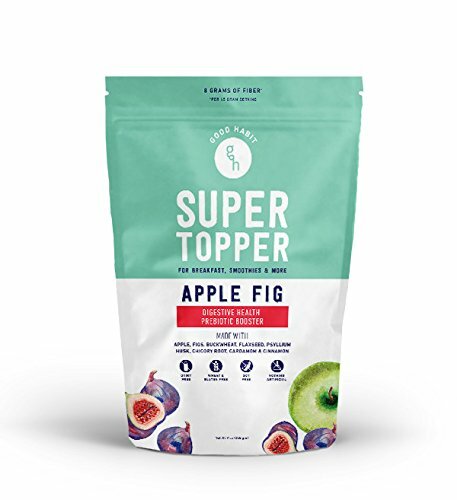 Very good Habit - Apple & Figs Super Topper A delightful mix of figs and apples and organic buckwheat (a organic prebiotic)- lightly sweetened with healing spices like cinnamon and cardamom and combined with psyllium husk & chicory root helps to preserve you standard & moving! 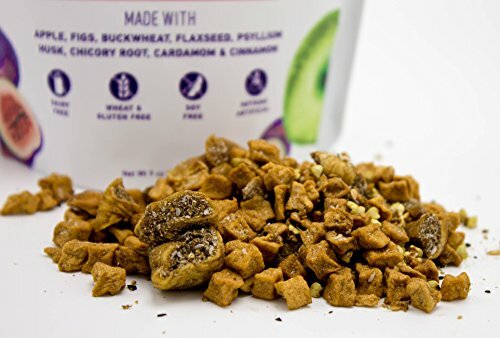 Add a spoonful to your cereal, oatmeal, smoothie, yogurt or PBJ Sandwich!